There is a difference between sinus headaches and migraines which are generally mistaken. A recurring headaches which is blamed on sinusitis is often really because of migraine discomfort. If this is the case then the taking medicine frequently could make the pain a whole lot worse since above medication can aggravate the migraine in the mistaken belief it is dealing with a nose infection. Those suffering from a nose headache will not knowledge sensitivity to be able to light and also sound which will have an effect on those experiencing a migraine. There is also no nausea experienced during a sinus headache but that may be the case for some migraine patients. Nose headaches often occur throughout or even after a cool and include side-effects such as post nasal drip. It is important to be aware any recent health issues experienced whenever distinguishing between a sinus headache and a migraine. 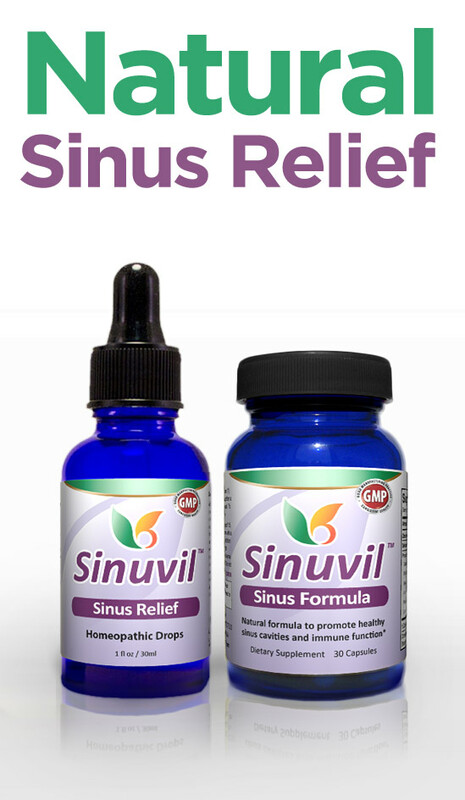 Sinus headaches are in fact less common than many presume although they are often diagnosed incorrectly. In the event that a patient does not respond to that treatment it is a good sign they are in fact suffering from migraines. Does the patient have a heightened sensitivity to light and sounds during the headache? 2. Does the patient actually feel nauseous through the head ache attack? 3. Have the headaches been occurring for a period of three or more months with excessive severity? The answer to any two of the questions is 'yes' then it is likely that the patient is suffering from a migraine headaches instead of a sinus headache and should be treated accordingly.